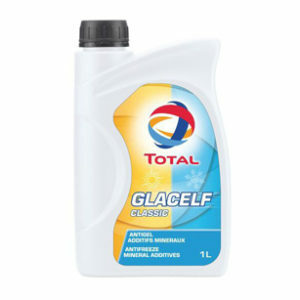 A multigrade lubricant specially developed for turbocharged Euro 2 diesel engines. 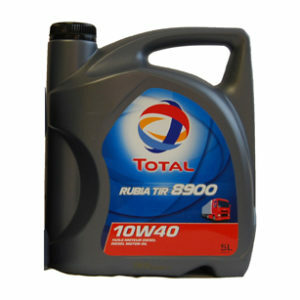 * Specially developed for lubrication of turbocharged Euro 2 Diesel engines. 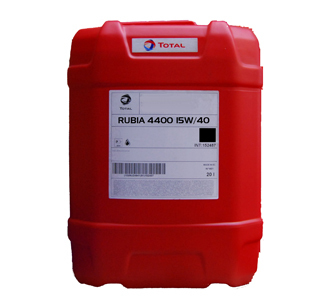 * Also suitable for all Diesel engines of previous generations, in severe service conditions. 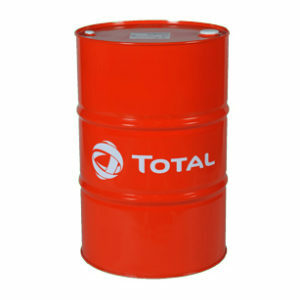 * Suited for extended drain intervals (up to 30 000 km according to manufacturers). * Suited for off-road equipments’ engines which need an API CG-4 lubricant. * Very high dispersal level (avoids combustion soots agglomeration). * Excellent antiwear and anticorrosion properties.